Make friends with the snow and cold in Treviso's Scorcher Glove. 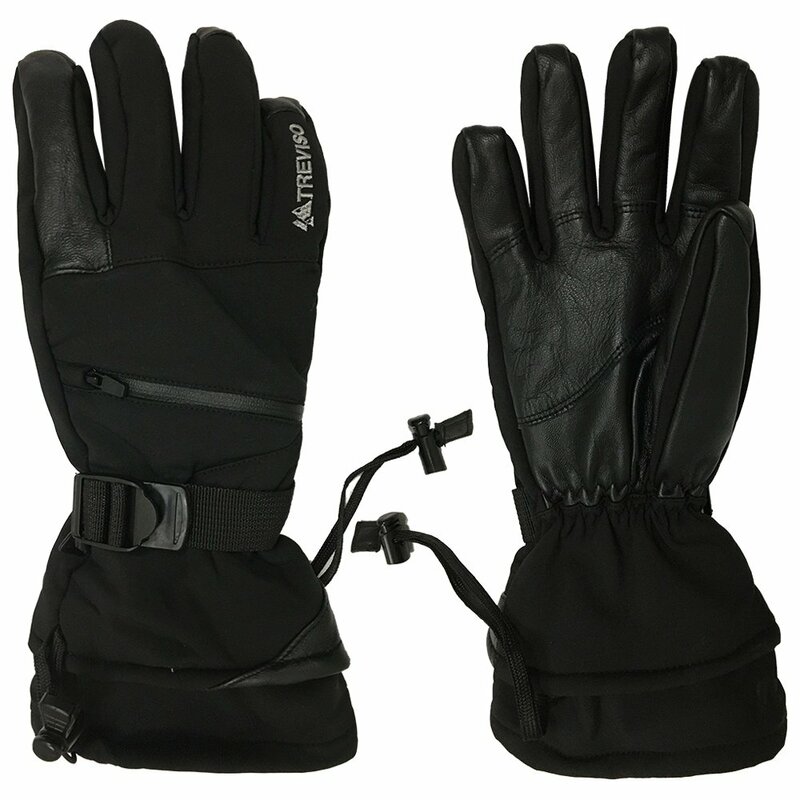 This fully weatherproof glove features a stretch waterproof outer that fights moisture while offering excellent fit and nimble movement. A PrimaLoft® Gold insulation package dials your hands right up to toasty, keeping them warm when the frost is biting. A stash pocket provides some onboard storage.